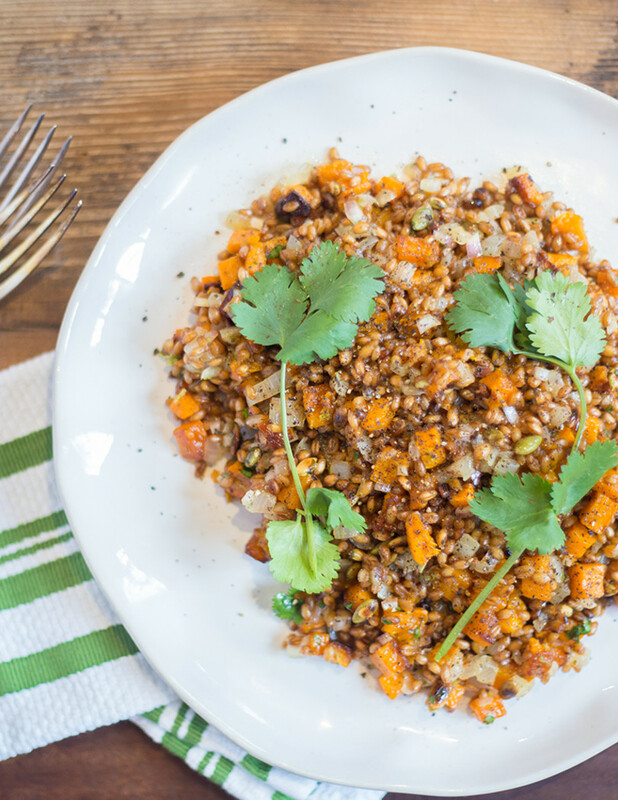 This hearty grain bowl is sassy and satisfying. 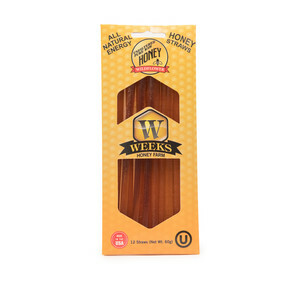 Wheat berries are hulled wheat kernels; they have a nutty flavor and slightly chewy texture similar to barley or farro. Combined with sweet roasted butternut squash and a tangy, Caribbean-style dressing, they provide the base for a warm, soulful salad. To top it all off, roasted pumpkin seeds add a welcome bit of salty crunch. Suggested beer pairing Brown Ale What do you pair with a dish that features roasted nutty flavors? Seems like the perfect opportunity to enjoy a brown ale. Browns, an oft-forgotten beer style, are light enough to highlight the nuttiness of darker grains without being overwhelmed by chocolate and coffee flavors. Luckily Cigar City Brewing from Tampa, Florida has the perfect brown ale to complement the nutty wheat berry flavor. For this dish, we suggest you pick up some Cigar City Maduro Brown Ale. Suggested wine pairing Gewurztraminer, Alsace, France Butternut squash has sweetness, and wheat berries keep everything savory. With sweet and savory dishes, I like to add a contrasting flavor like spice to add a bit of heat. Gewurztraminers from Alsace have a floral notes with a ripe mango, guava, and a lychee spice note that will handle the sweetness from the butternut squash. • Peel and halve squash, discarding seeds and fiber. Cut 2 cups flesh into 1/2-inch dice (save any remaining squash for another use). 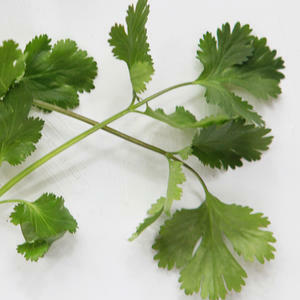 • Pick and chop cilantro leaves from 4 sprigs. Leave remaining sprigs whole for garnish. 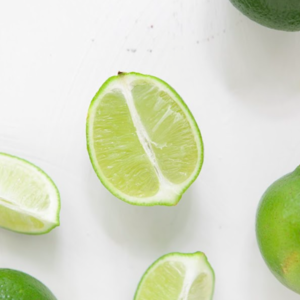 • Zest and juice lime. 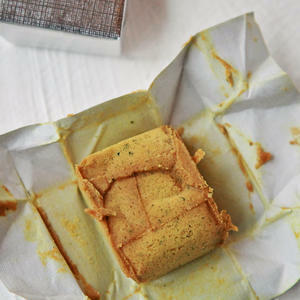 Measure 1/2 teaspoon zest and 1 tablespoon juice (save any remaining lime for another use). • Peel and mince 1 tablespoon shallot (save any remaining for another use). • Place a large skillet over medium heat. 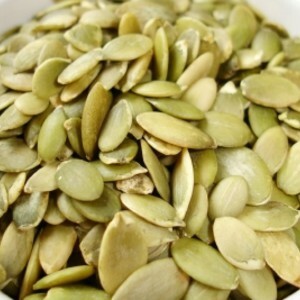 Add pumpkin seeds in a single layer. Toast, stirring, until seeds begin to pop and brown, 2-3 minutes. 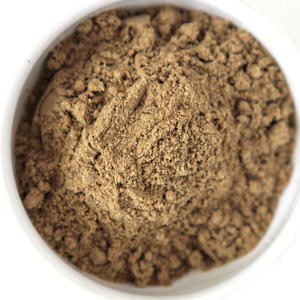 • Transfer to a bowl. Add wheat berries to skillet. Cook, stirring occasionally, until wheat begins to smell toasty, 4-5 minutes. • Add onion, 3 cups water and bouillon cube. • When water boils, reduce heat. 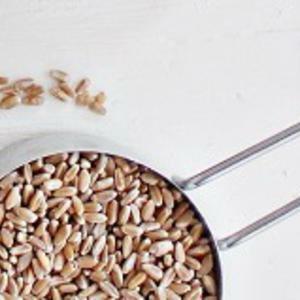 Simmer until liquid is absorbed and wheat berries are tender but not mushy, 30-35 minutes. 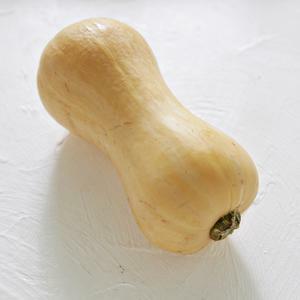 • On baking sheet, toss squash with 2 teaspoons olive oil, 1/4 teaspoon kosher salt and 1/4 teaspoon black pepper. Spread in a single layer. • Roast in oven until tender and browned on the edges, 25-30 minutes. • Transfer squash to a plate. • In a bowl, whisk together shallot, lime juice, honey, chopped cilantro, cumin and 1/4 teaspoon kosher salt. • Whisk in 2 tablespoons olive oil. Taste and adjust seasoning as desired with kosher salt and pepper. • To wheat berries, fold in squash, pumpkin seeds and lime zest. • Fold in vinaigrette. 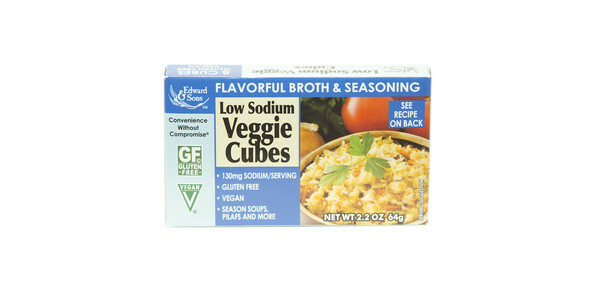 Taste and adjust seasoning as desired with kosher salt and pepper. • Divide between 2 bowl. • Garnish with cilantro sprigs, and enjoy! 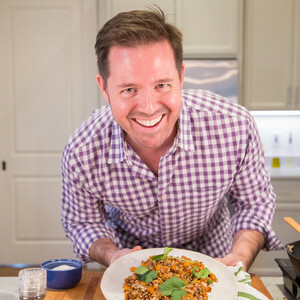 Chadwick Boyd is a food and lifestyle expert and TV host who has one mission…to change the world for good through food and words for millions of people. He has been in the consumer food and storytelling world for 24 years.